Roses are red. Violets are blue. Pick a gift he'll love — from you! Are you stuck on what to get your husband this Valentine's Day? 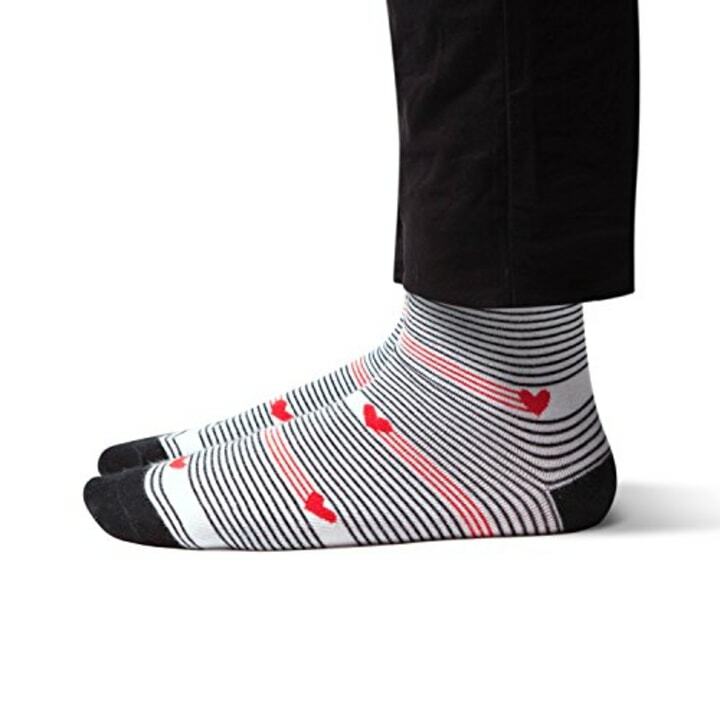 Before you grab another boring card off the store shelf, check out these special Valentine's Day gift ideas that are sure to make him fall in love with you all over again. A little token of your appreciation can go a long way! 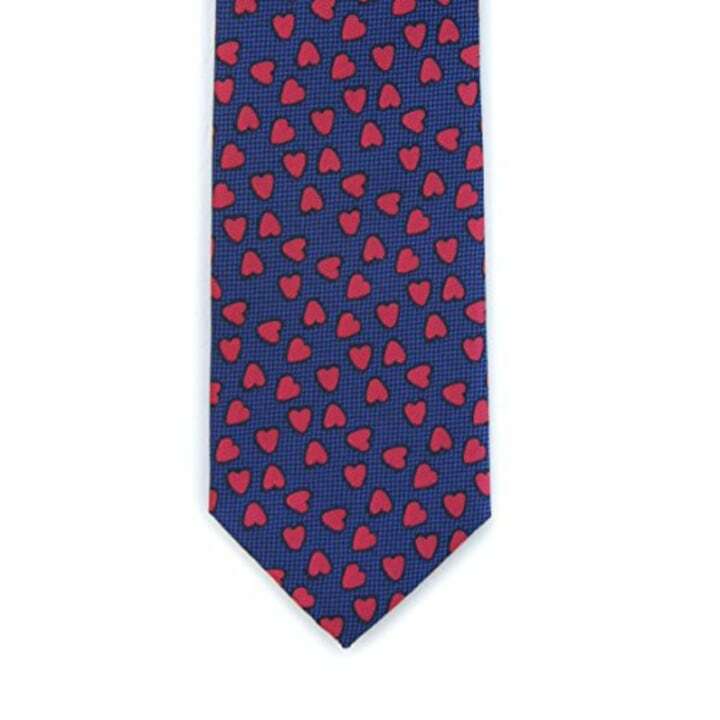 We have a crush on this blue necktie designed with a special heart motif from Opal & Ivy. What better way to remind your husband that he's always close to your heart? Does he use the expression, "I'd give you the shirt off my back"? If he does, this shirt will look great on him. 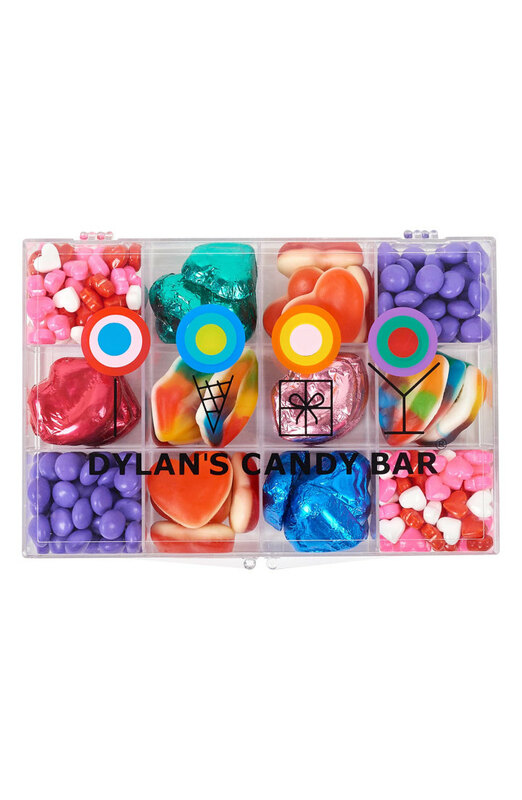 Perfect for your favorite fly fisher, his tackle box kit from Dylan's Candy Bar is stocked with gummy lips, chocolate hearts and much more. So, he can stop fishing around for his favorite candies. He'll be hooked. Does your husband have a passion for cooking? 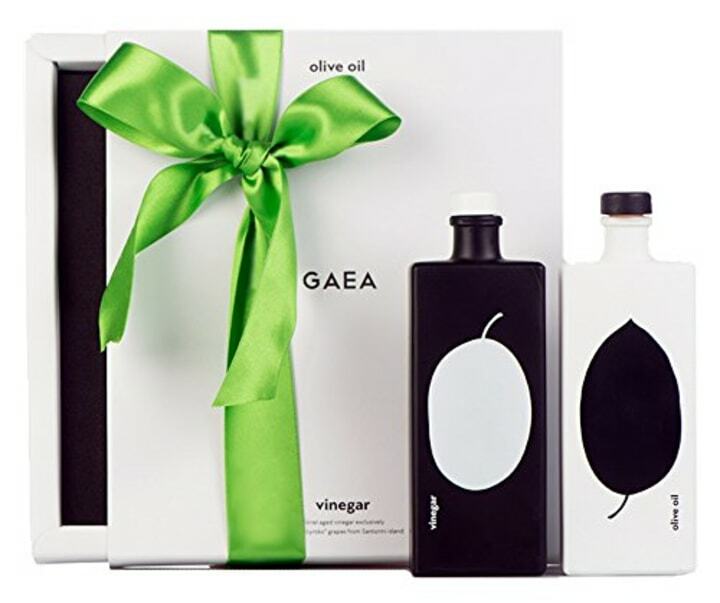 This handsome gift box comes with bottles of heart-healthy extra virgin olive oil and vinegar. He'll need both for that romantic meal he's planning for you. And, if you love gift boxes, also check out this one with Hershey kisses and a cute teddy bear inside. Guaranteed to make him blush, this adult version of truth or dare is sure to make your next date night sizzle. If that one is sold out (and it sells out fast), check out this truth or dare card deck for couples. Let me count the ways from A to Z. Speaking from the heart has never been easier, thanks to this bound love letter book. Just fill it in and watch his heart melt. He really knocks your socks off, doesn't he? Well then, why not gift him a literal pair of socks. They might just be a step in the right direction. How about spicing things up? 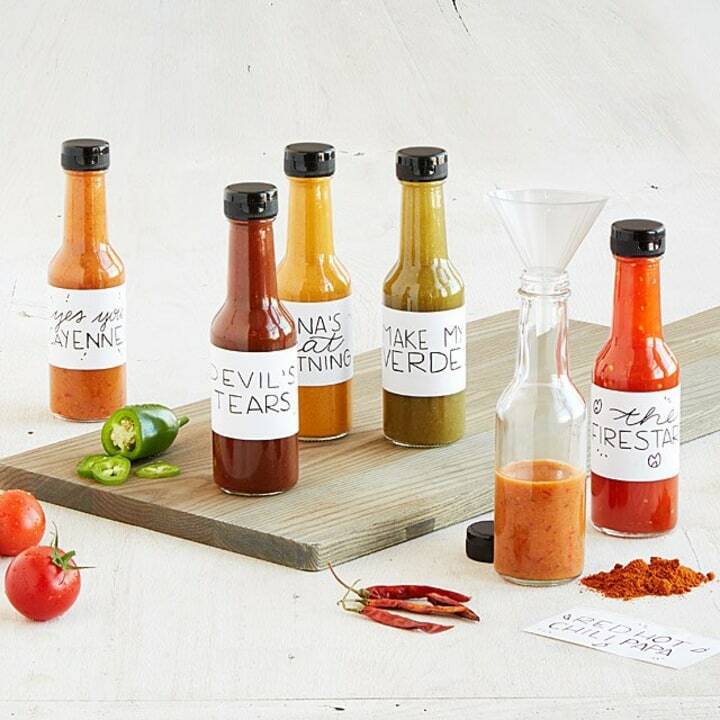 If your flame likes to kick it up a notch, this hot sauce kit is for him. The set includes everything he needs to create six different sauces. 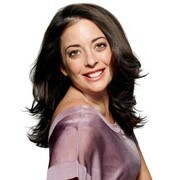 Now, that's hot! Aloha! Your husband will be cozy all day in these sheep skin-lined slippers by Hawaii-based footwear company OluKai. Maybe it'll inspire him to book a trip to the romantic islands. If you're on a tight budget, also check out Amazon's list of best-selling slippers for men. 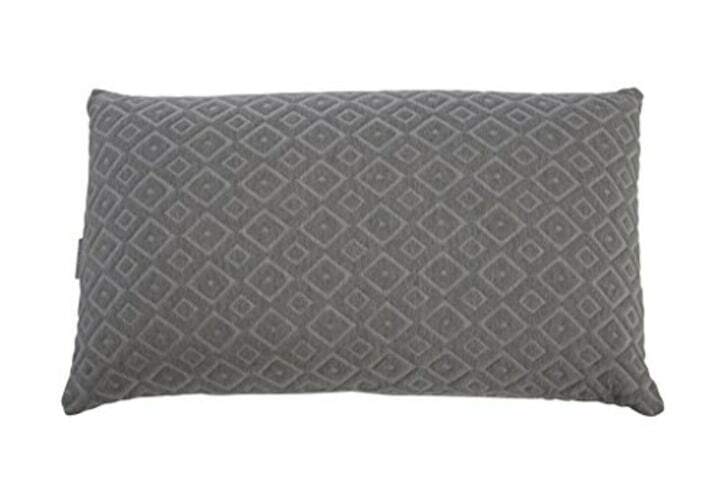 After a cuddle session, he can lay on this new cloud-like foam pillow by Brooklyn Bedding. 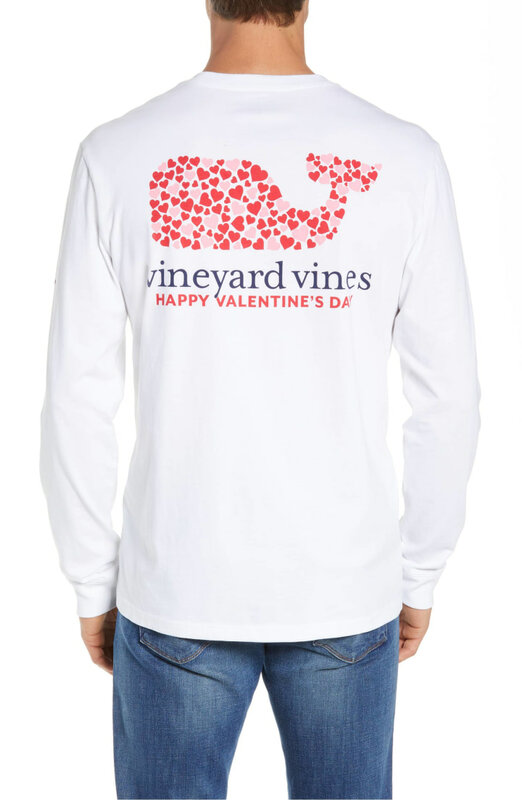 It's sure to give your valentine sweet dreams all night long. Love is in the air! 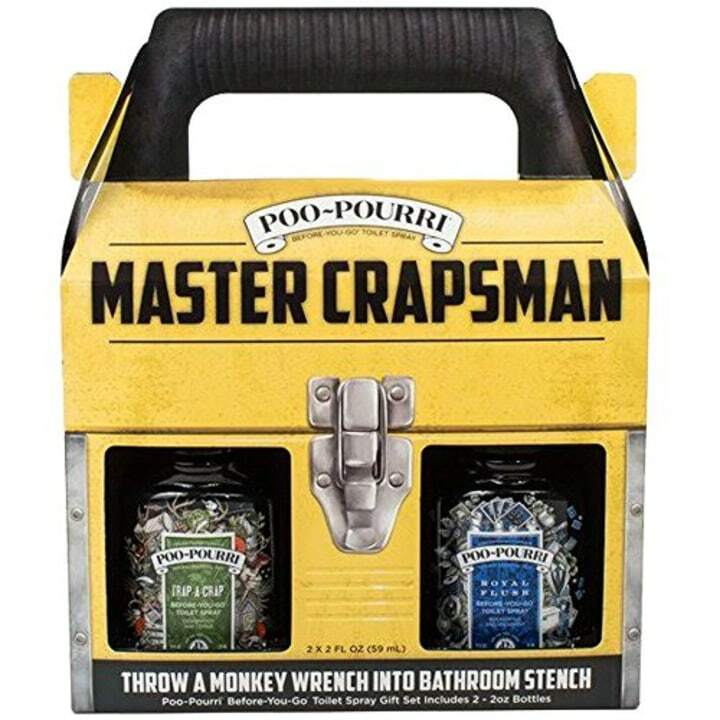 The handyman in your life will get a good chuckle from this toilet spray kit. A gift with plenty of stink fighting power. 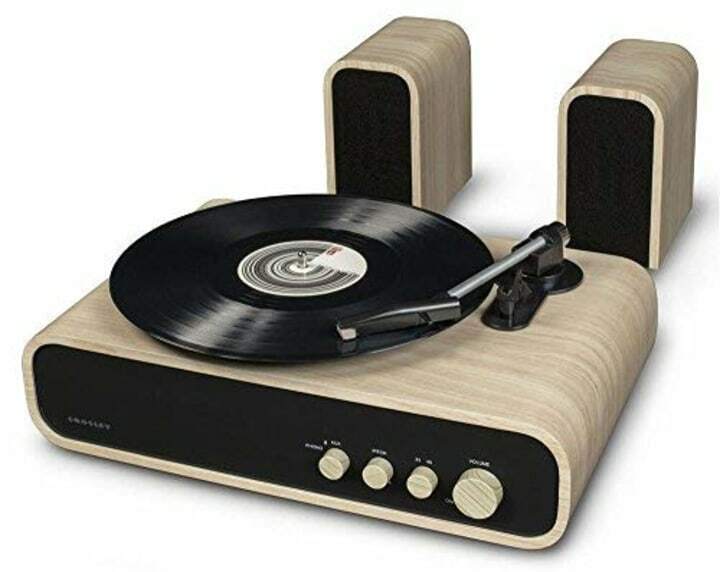 This two-speed turntable will help set the mood for romance. Spin that Marvin Gaye record and you'll both be singing "Let's Get It On." Also, be sure to check out the less expensive, but highly rated Victrola turntable on Amazon. It comes in plenty of colors your guy will love. Does your honey have a sweet tooth? This box by Belgium chocolate maker Neuhaus is filled with delicious pralines. Couple it with some coffee — now, that's a great marriage! 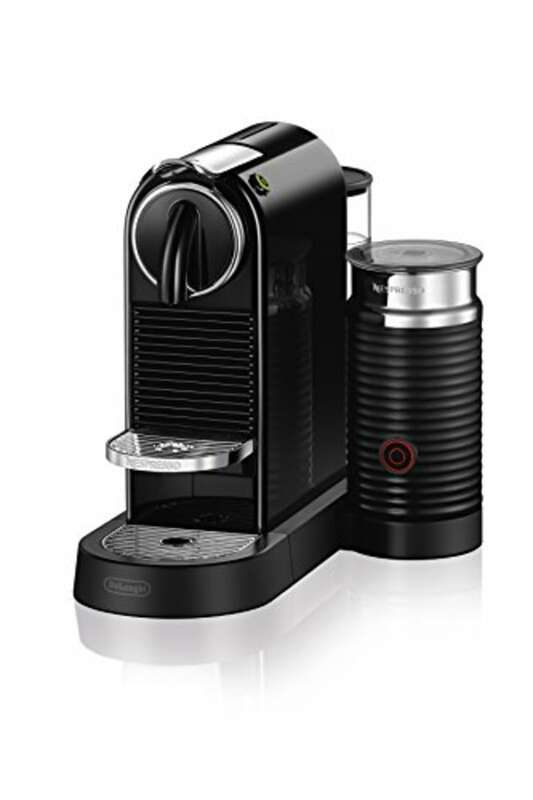 Speaking of java, this coffee and espresso maker by Nespresso is sure to give your hubby a morning boost after that late night out.